At times, iPhone touch screen may respond slowly, or it may become completely unresponsive. If you are wondering how to fix iPhone touch screen not working issues, keep on reading as we are going to share some simple and effective ways to do just that. One of the most annoying issues is when the touchscreen not responding. In many cases, touchscreen issues are software-related. 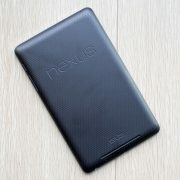 But, it can be also associated with display hardware assembly with the front camera. If it is caused by software, you can fix it by yourself with the steps we are going to share. If it comes to hardware, we suggest you contact Apple or visit one of their stores. After you try all software-related steps and the issue is still there, check your iPhone warranty card. If your iPhone is still covered by the warranty, contact Apple or visit Genius Bar to claim the warranty. Note: Make sure your fingers are clean and dry when using your iPhone because the screen may not respond due to moisture or dirt. Unplug your iPhone from the power source and switch it off before you clean the screen to avoid a permanent damage. Use a microfiber cloth, the soft one, or a lint-free cloth. Don’t use a towel or something that can scratch the screen. Don’t spray the cleaners directly to the iPhone screen. You can spray it on the cloth instead and wipe it gently. Don’t press the screen too hard. If you use a case or screen protector, remove it. If the quality of these accessories is not good, the touch of your fingers won’t be detected by the iPhone. After you remove them, try to touch your iPhone screen and see if the issue is solved. 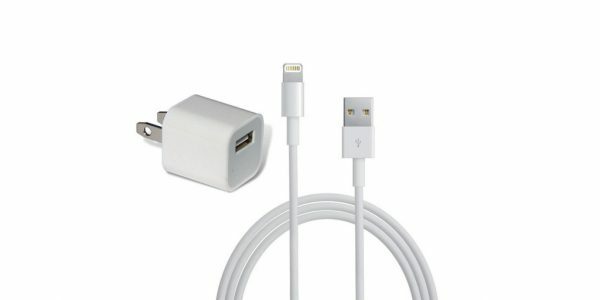 Try to charge your iPhone using its original charger and cable. Any Apple accessory that is not original or the ones that don’t have an MFI certificate are potentially destructive. MFI is abbreviation of Made For iPhone/iPad/iPod. MFI program is a licensing program from Apple that is addressed to developers of hardware and software peripherals. After charging your iPhone with the original cable and charger, test the touchscreen and see how it responds. Press and hold the sleep/wake button for a few seconds until the slider appears. Then, slide the “Slide to power off”. After your iPhone off, wait for at least 30 seconds. Turn it back on by pressing and holding the sleep/wake button until you see the Apple logo. Let the restarting process to complete. After it’s done, see if the touchscreen issue is solved. If the problems still appear, try to reinstall the app. Make sure you have understood the risk of deleting that app. You can check this information on their official website. To reinstall the app, all you have to do is remove it and re-download it from the App Store. Return to the App Store, then, find and re-download that app. If updating and reinstalling didn’t fix the issue, you should delete that app and find the similar app as the other option. This can be done only if the screen responds slowly. In this case, the iPhone touchscreen is still working but its response is slower than it should. Another thing you may try when the screen of your iPhone is not responding is to put it in recovery mode or DFU mode, then restore iPhone. You may not be too familiar with DFU mode. You usually hear it if you want to jailbreak your iPhone. 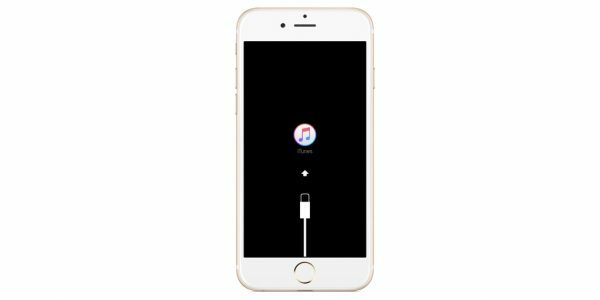 DFU is the abbreviation of Device Firmware Update, a condition in which the iPhone cannot load iOS or bootloader but can be detected by iTunes. This mode is useful if you want to downgrade iOS, jailbreak, or unlock your iPhone because it allows you to change and choose the firmware that you want to install on your iPhone. Meanwhile, in recovery mode, we can only upgrade or restore iPhone with the latest iOS and firmware. Restore your iPhone in recovery mode or DFU mode may resolve iPhone touch screen problems. This issue is one of the commons ones. We got many questions from the iPhone owners, such as how to fix iPhone 6 Plus screen not responding or how to fix iPhone screen that won’t work. These two methods solved the problem for quite a few iPhone users. Press and hold Power and Home buttons together until the iPhone restarts. Once the Apple logo appears, release the power button but keep pressing the Home button until you see the iTunes and lightning cable signs on your iPhone screen. 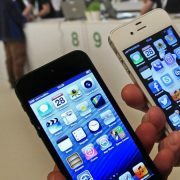 Now, iTunes will download a firmware and restore your iPhone to factory settings. Turn off your iPhone immediately, once you find the touch screen won’t work on iPhone after water damage to prevent additional issues. 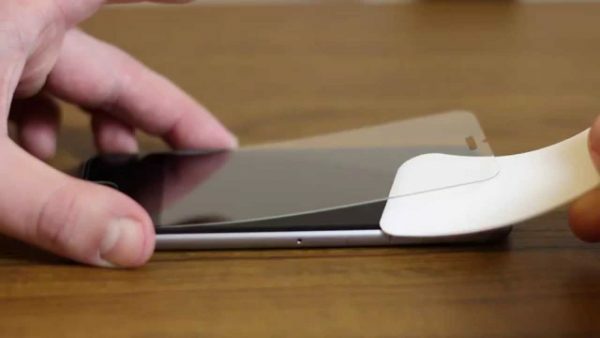 Clean every corner and every hole of your iPhone using the best water absorbent material you can find. Let all the water absorb into the material. You may need to repeat this several times to get all the water out. We suggest you put your iPhone with the left side facing upward to prevent the water enter the logic board on the right side of iPhone. After 48 hours, try to turn on your iPhone and see what happens, especially to its touch screen. What to do if my iPhone /iPad Screen is unresponsive? Check the discussions on the community, you will find solutions relating to LCD digitizer and other unresponsive claims. All of the solutions above are found effective to fix iPhone touch screen issues on iPhone 4, iPhone 4s, iPhone 5, iPhone 5s, iPhone 6, iPhone 6 Plus, iPhone 6s, iPhone 6s Plus, and iPhone SE, iPhone 7, iPhone 7 Plus, iPhone 8, iPhone 8 Plus, iPhone X, iPad Air , iPad mini and iPad Pro. 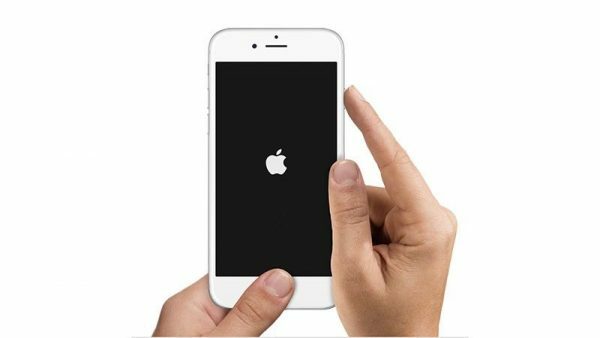 If you are still facing iPhone touch screen issues, we recommend you to contact Genius Bar or the nearest Apple Authorized Service, Provider. first I am hearing this iPhone 6 touch screen issue. But i am sure these methods will work. If not kindly say so. Sometimes, your iPhone’s screen becomes unresponsive due to some enclosed applications. Perhaps, you may have opened too many applications and was not able to close it. This causes your screen to freeze and hang no matter how you try to tap it. To solve this problem, restarting your iPhone may help. Most applications close when the phone is switched off. Turn on your phone after 3-5 minutes to completely refresh it. Test if the screen is already working. Low RAM availability can also cause screens to fail from working. 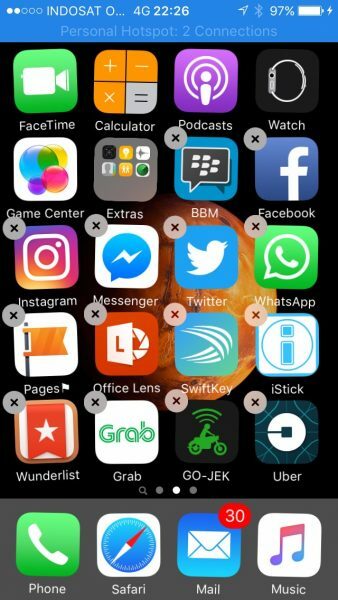 Delete unused applications on your iPhone to maximize RAM then restart your phone to refresh it. If fixing calibration doesn’t help, do a hard reset on your iPhone 6. Hard reset helps in turning your phone back to its good condition. Turn off your iPhone 5 > Press Power together with the Home button until it restarts and opens iTunes > wait until your phone is on Restore Mode. An alternative way to do this is to restore your iPhone on factory settings. You have to install the new version of iTunes on your computer and open it. Connect your iPhone 6 on your computer using a USB connector. 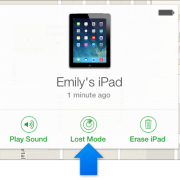 As soon as iTunes detects your phone, it will be added on the list of devices. Select your phone from the list of devices and open Summary tab. Click restore button. Follow instructions until done. By doing this, a new operating system has been installed which help fix touchscreen problems in iPhone 5. 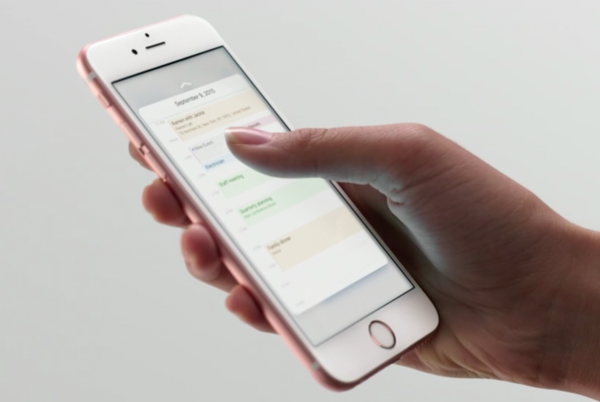 If hard reset doesn’t help, physical screen display defects are also the cause of touchscreen problems in iPhone 6. To fix the problem, realigning or replacing the physical screen display could be the solution. This applies effectively especially if you have dropped your phone. Some cables may have loose contacts and you need to attach it well. If the screen is broken, then you have to replace it. For instance you don’t know how to realign or replace your screen, go to an Apple service center and let an expert do the realignment or replacement of the screen. put it in the freezer!! Swore at it, and threatened to upgrade it!!! Fingers and toes and ears and eyes crossed and Woohoo!!!! This is definitely a problem with the Digitizer. Small White squares along the bottom of the screen can also indicate that the flex cable is not seated correctly. This Cable is the first cable that connects the screen to the motherboard. It’s located at the top of the phone with a horizontal orientation. 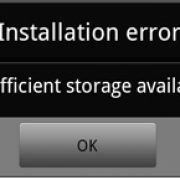 How To Fix Galaxy S6 Touch Screen Not Working? Hey, I need help please. I have an iPhone 6s plus and I dropped it, after that, my iPhone started to to open, close apps, call people, and do a lot of things by it self. The only way to stop it from doing these things is to shut it down completely and then reopen it. I really do not want to reset everything or delete anything because I have important messages that I know they won’t be there after resetting my phone. I need help as soon as possible. This guide is very comprehensive and detailed, thank you. I have a new iPhone 8 and I cannot use the 1 digit on the phone key pad after placing a cal. For example if I want to connect with extension 1, nothing happens. However, the 1 digit works to dial the initial phone number. What should I do? hi my iPad screen has locked upside down and won’t turn 180 degrees as it used to ,leaving the on/off button on the left side ,can you help ? My ipad mini is hang..I tried several times to off but the touch screen is not working..please help me how to restart my ipad. My iPhone 5s is having touchscreen problems its so annoying sending texts etc as it seems to just press buttons randomly! Sometimes won’t click them at all. Can someone please give me some tips on how to try and fix this problem before I pay for a new screen. My iphone 5s touch screen stopped working. It did work again after a while for like 5h and then stopped for good. I decided to put it in a ziplock bag, get a bit of the air out and then I put it in the freezer for about 1-2h. Before I put it in the freezer the battery was at 7% then when I took it out 1% and it shut down. I had it on charge for 1h but it didn’t want to open at all so I took it out and left it till I woke up in the morning. I opened it , it was at about 47% battery and the touch screen was working and it still works (3rd day). My iphone 5s screen is not completely working. I didn’t update the iOS. I want to update it but I can no longer use my phone because it’s screen was totally not working. What should I do? 2 Hold the Power and hold button for 30 seconds, then turn it back on. THANKSSSSS A TON, TechnoBezz….u saved my hubby’s gift!!!! Some letters on the ipad 4 doesnt respond to touch. I have the same problem, I took it to the repaired and they cleaned it and got it back to work, but the problem has come back again. any solution ? Can you explain more your iPhone touch screen issue, like the symptoms? If you have done all the solutions given on this article, i am afraid it’s related to display issue. You can contact Apple or visit the nearest Apple Store to check it. Hi Nii. 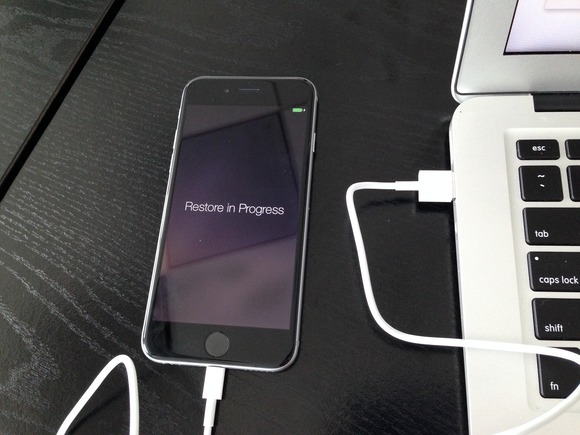 Try to restore your iPhone and re-check if the issue still appear or not? If you still get the issue, it might related to the display issue. Force restart helps the screen to work at times but other times it doesn’t work. Hi Usman. If you have tried all the methods on the article above, but the issue won’t go, it probably related to hardware problem. In Apple technical world, the first method is, to change LCD display with touch screen include. Then, if the issue still appears, it probably something wrong with the touch screen port on the iPhone’s logic board or touch IC. We recommend you to choose Apple care or bring it to certified Apple technician. Thanks, it saves my IPHONE 6. You saved me and my IPhone 6+, thanks ?????????????????? you saved me THANK YOU SM!!!!!!!!!!!!!! Thank you so much! My phone touchscreen is working again! 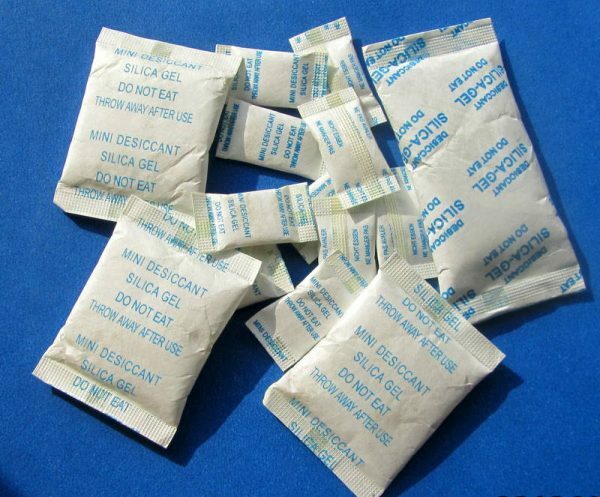 You just saved me a trip to the store. All it took was to restart it. So simple, but I had no idea. Thank you again!